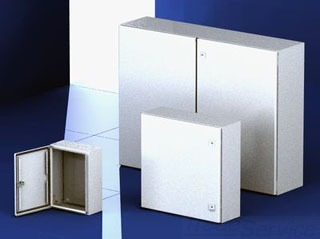 These single door wallmount enclosures can be used for virtually any application. The WM series ensures NEMA protection through a secure locking system, foamed-in-place gasket, and knife-edge sealing surface. 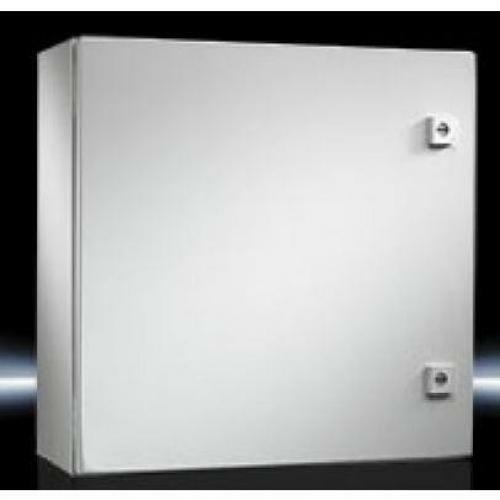 Features include a cold rolled steel body and door, and a zinc plated mounting panel.